Become our next shining example! Make this your year! Let your product be as unique as you are! 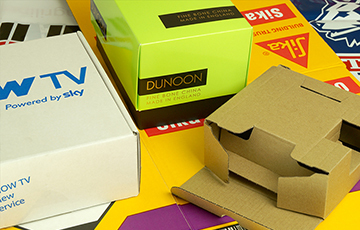 Our bespoke designs and packaging will give you that edge and longevity in your marketplace. 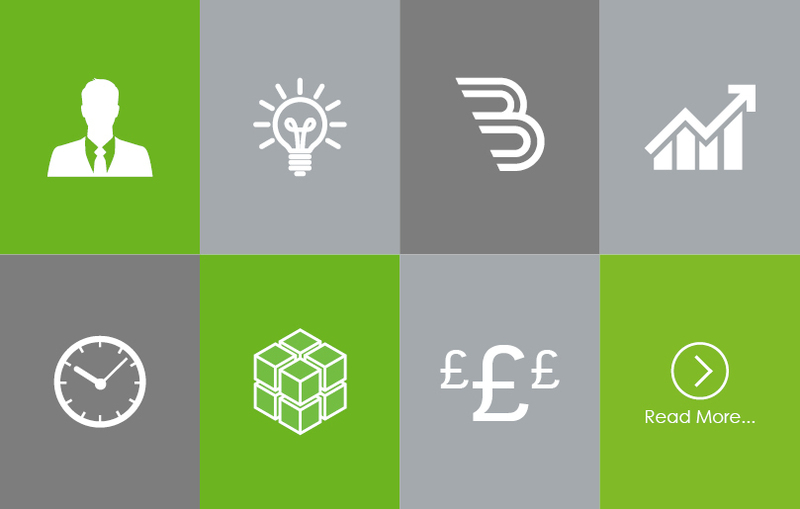 So, take advantage of our extensive portfolio of services, such as process intelligence, bespoke designs and dedicated account managers. We just love our expertise and knowledge to be challenged. Read on to discover how allpack met those challenges,and excelled in providing exemplary service. Make success part of your future tomorrows! However you term success, let the allpack team become part of making it happen. 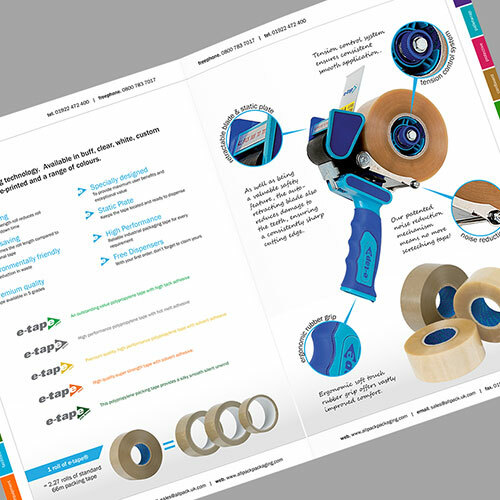 Whether you are a large distributor or a manufacturing company, like our case studies, we have something for you. Make positive changes today and join our diverse client list. They’ve seen the light, so don’t hesitate, join the enlightened. Read on to see how you can turn their mistakes into your success. Remodel your future with allpack! Our case study companies, all needed change but were sometimes so close to the problem, they couldn’t find a solution. Cheap wasn’t working, consistency of quality was an issue; change was needed. Allpack has helped companies like you to smooth a tangled mess, into solutions that work. Click on our case studies to see how want and need can be simplified into pragmatic working solutions. How well informed are you when it comes to Environmental Legal Compliance? Get the low down on who needs to comply, what data you need to collate, what constitutes packaging and how to register. 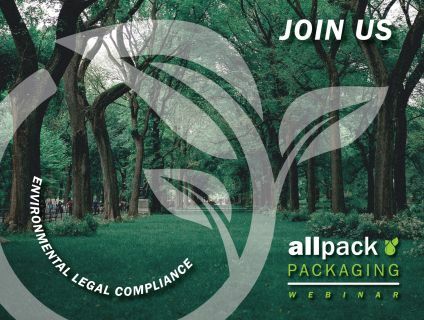 At allpack® we are all too aware of Environmental Legal Compliance and the need for many of our clients to comply too. Thus, we have compiled an 'all you need to know' guide on what to do next. We invite you to download our informative short white paper to ensure that you are in line with EU and UK recycling and recovery targets, which is particularly relevant given the ongoing Brexit negotiations and the UK's plans to change status as a full EU member. Can you afford to NOT be Brexit ready? Follow allpack’s® guidance on steps you can take to minimise the risk to your company. At allpack® we’ve been drilling down into four key areas of our business that we think needed further scrutiny: supply chain, financial, customers and resources. We’ve shared our plans with our customers and beyond that we invited our clients to join us in a LIVE webinar! Our webinar is now available to any client, past, present or future, so, please join us and if you haven’t done so already….start planning! THE CHINA CRISIS AND THE IMPACT ON THE GLOBAL PAPER MARKET. What happens when the second largest paper producer closes mills and enforces bans on wood-pulp? China….an industry leader in paper production, supplying pulp and paper globally is struggling with changes to Chinese legislation. The result? Paper prices increase month on month, with little resistance from industry leaders. But, just what has caused this fluctuation in the paper market? 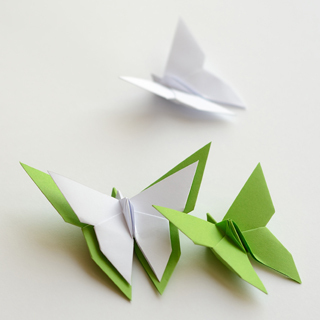 Keep up to date with our latest White Paper on the Global Paper Market. 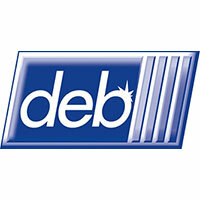 The UK’s largest E-commerce Electrical Appliance distributor. How cheap isn't always cheerful! See how providing a gennuine packaging solution and streanlining the operational process can reduce cost over buying and selling a cheap product. The cost may be little to start with but if the product doesn't do the job it can end up being a waste of time, energy and money. This what we did for the UK's Largest provider of Electrical Applicances. 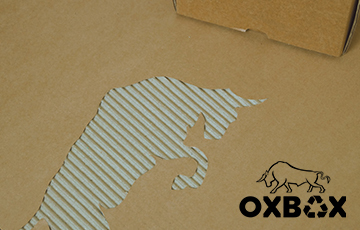 A perfect example of how taking a bit of time out to speak to a packaging specialist can turn you operation and brands around. 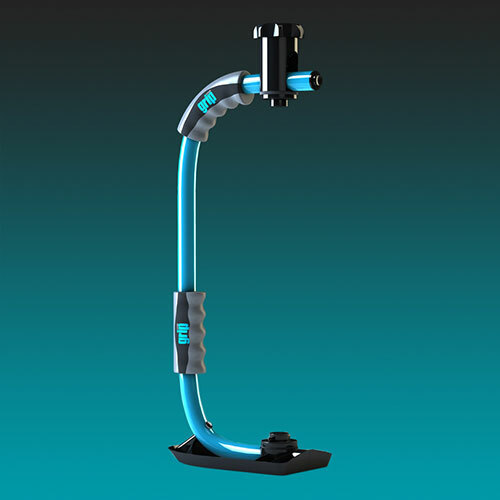 Find that better solution, maintain your intefrity in the market and reduce costs. This is what we did for an established hygieneand skin care provider with over 80 years’ experience in the industry. eCommerce PackagingYou are the expert of your products, as we are the expert how to package them.